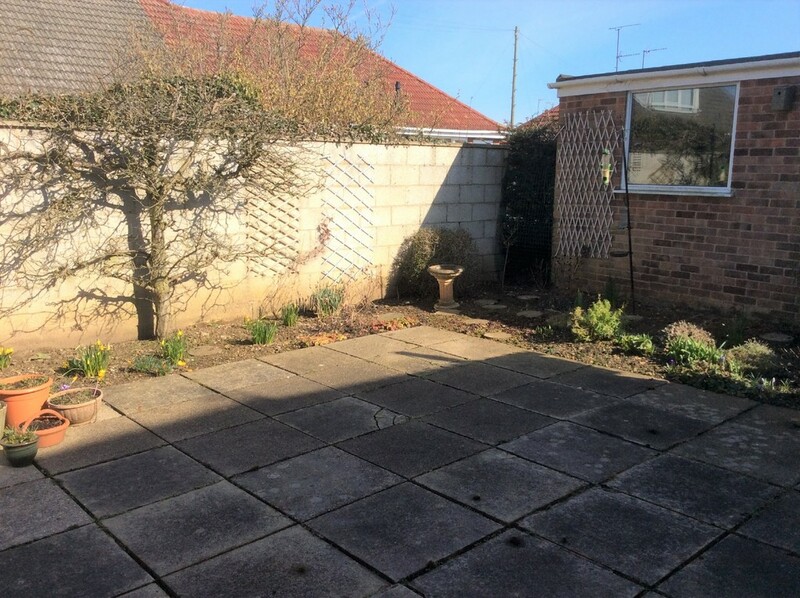 PROPERTY TYPE A 2 bedroom semi detached bungalow with gas central heating, cavity wall insulation and majority uPVC double glazing. 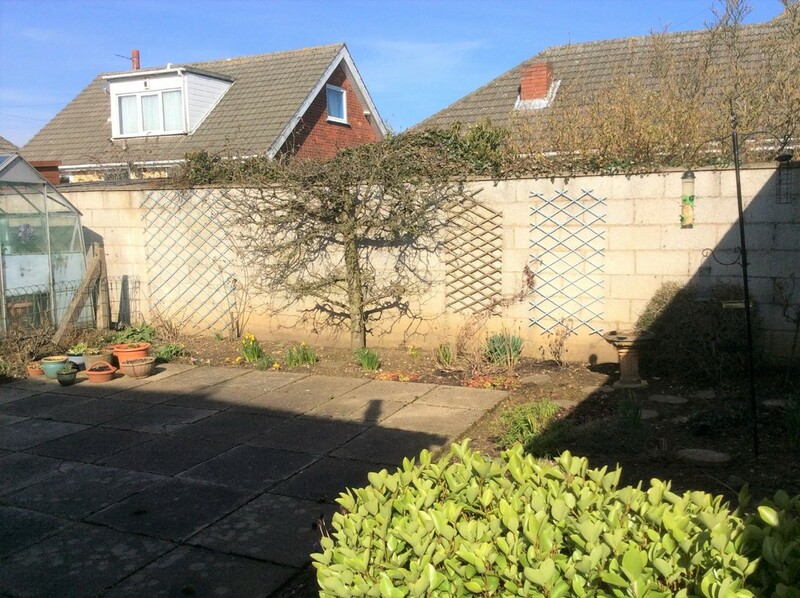 LOCATION Millbank is a quiet cul de sac situated off Mill Lane approximately 1.5 miles north of the town centre running off Marton Road close to the junction with Scarborough Road. 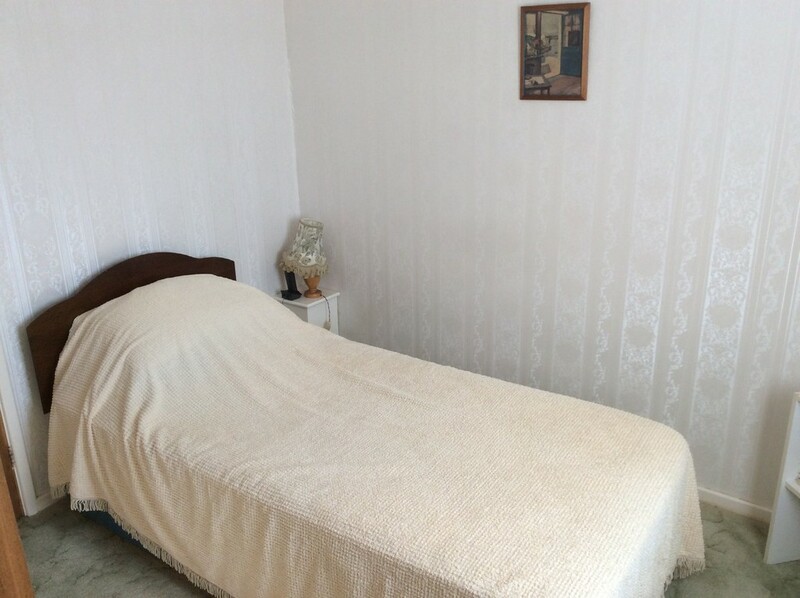 The property is within easy reach of bus stops on Marton Road and the Old Town shops and amenities just over ¼ mile. ENTRANCE HALL With uPVC double glazed door, single radiator, access to roof space. 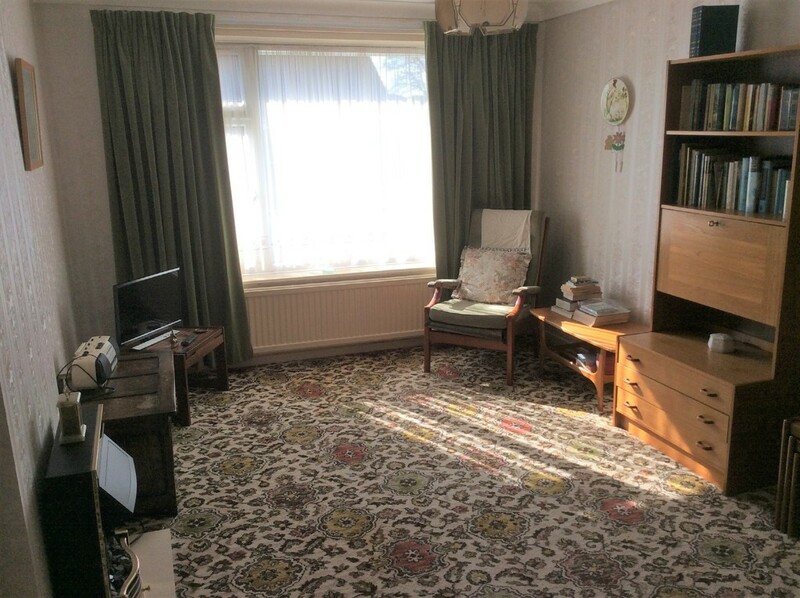 SITTING ROOM 16' 8" x 10' 4" (5.1m x 3.15m) With uPVC double glazed window, double radiator. 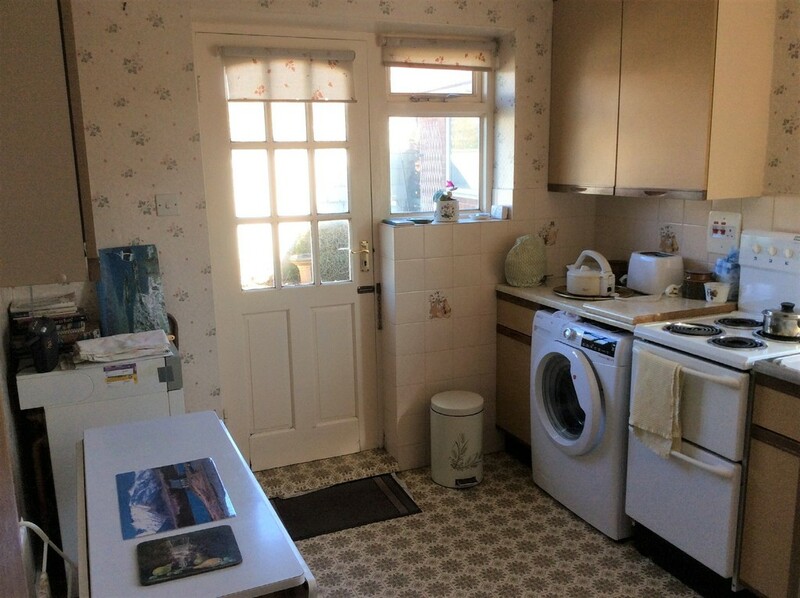 KITCHEN 8' 11" x 10' 4" (2.72m x 3.15m) With range of fitted worktop units and eye-level wall cupboards, stainless steel single drainer sink unit, single radiator, central heating boiler, uPVC double glazed side window, sealed unit double glazed rear window, door to rear. 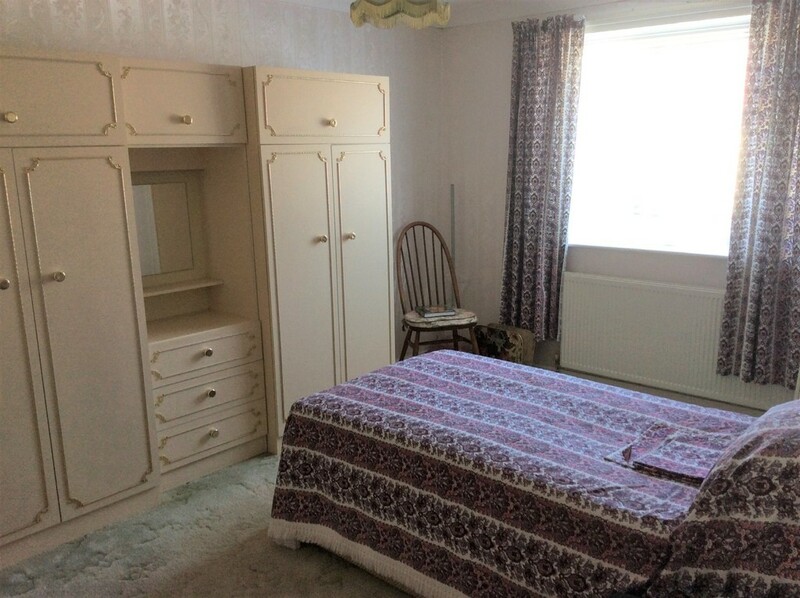 REAR BEDROOM 10' 4" x 13' 10" (3.15m x 4.22m) With uPVC double glazed window, single radiator, airing cupboard with cylinder and immersion heater. FRONT BEDROOM 8' 11" x 9' 1" (2.74m x 2.79m) With uPVC double glazed window, single radiator. BATHROOM 5' 6" x 6' 5" (1.70m x 1.97m) With white suite comprising bath, low level wc and pedestal washbasin. 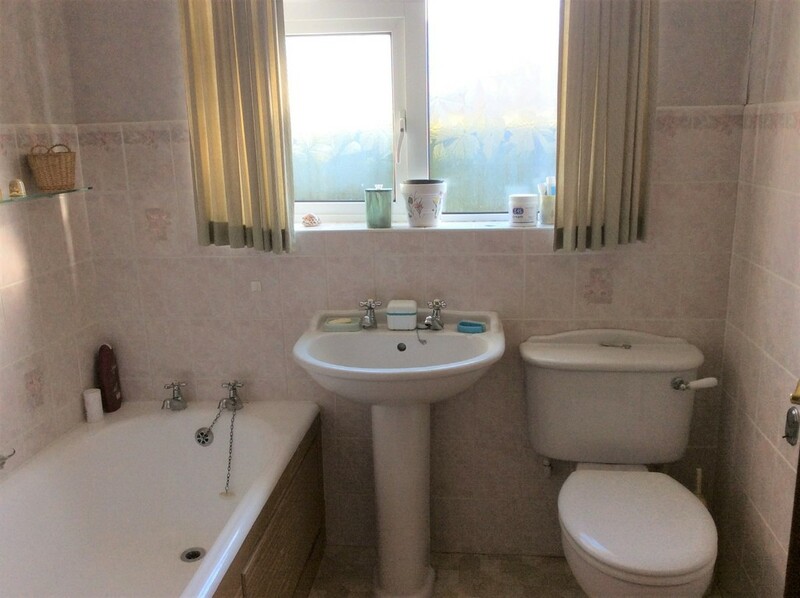 Half tiled walls, uPVC double glazed window, single radiator. 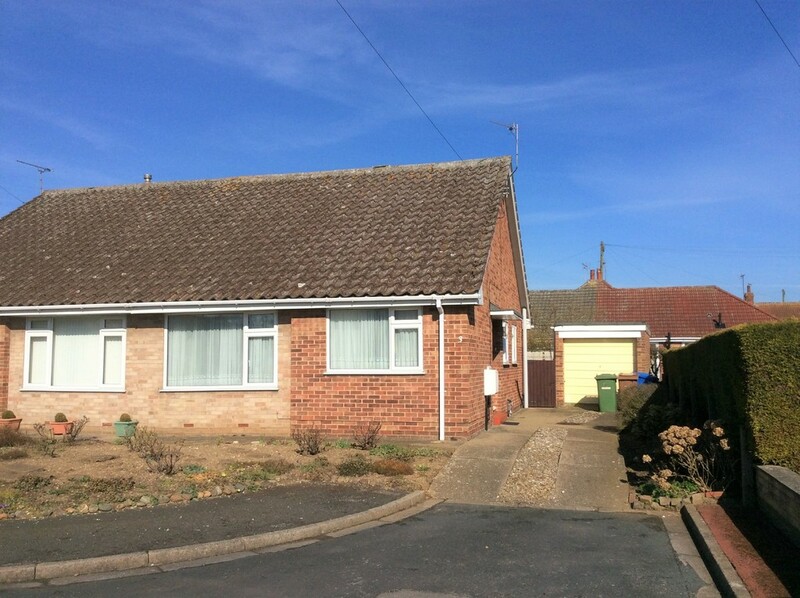 DETACHED SINGLE GARAGE Of brick and felt construction with up and over door. 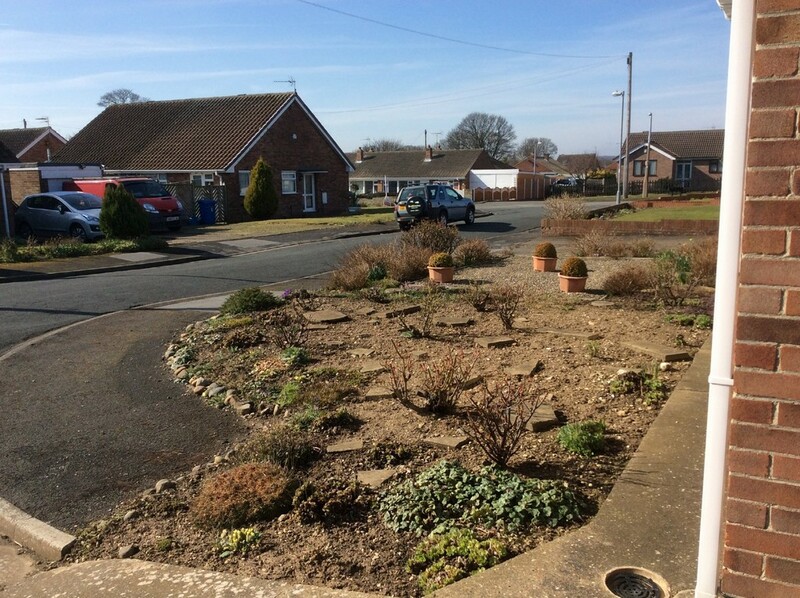 OUTSIDE Low maintenance front gravelled garden. Side driveway with gated access to rear paved garden with planted borders. HEATING Gas central heating is installed. SERVICES Mains gas, electricity and water are available. COUNCIL TAX The property is in Council Tax Band B. VIEWING To arrange a viewing of this property please contact our office on 01262 672110.